1 Whole packer brisket, 12-15 lbs. All purpose rub. Beef broth. Rub brisket liberally with rub. Place in smoker @ 225 for 6 hours, spraying with beef broth every hour after the 3rd hour. After smoking for 6 hours, double wrap whole brisket in heavy duty tin foil (any meat that is being smoked will absorb smoke for up to 6 hours but after that it will just start accumulating on the bark and make it black and bitter). Put back in smoker or oven @ 225 for another 3 hours. 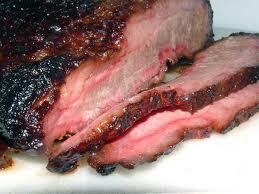 Take wrapped brisket out of the smoker and place in a cooler for at least an hour to rest and up to 3 hours. 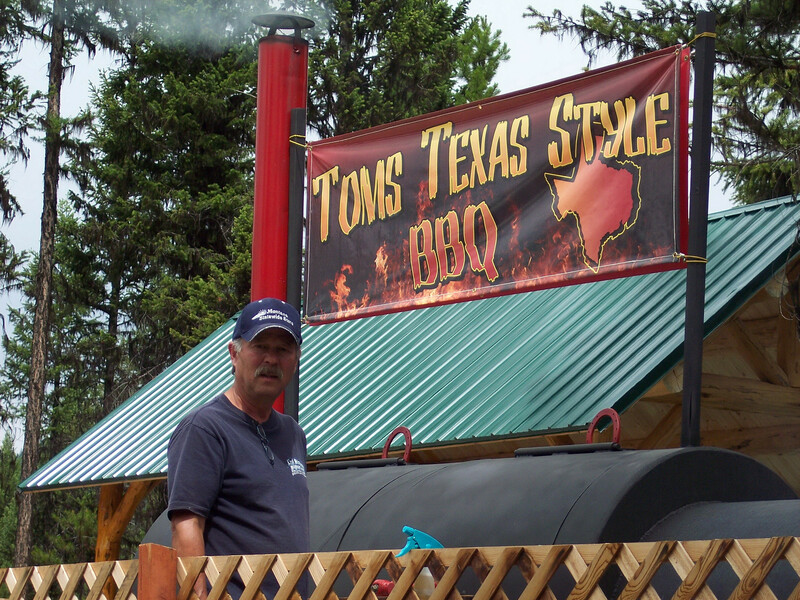 This entry was posted in Beef Brisket and tagged Barbecue, Beef, Brisket, Smoking.